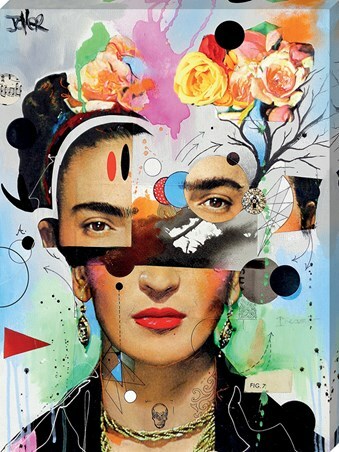 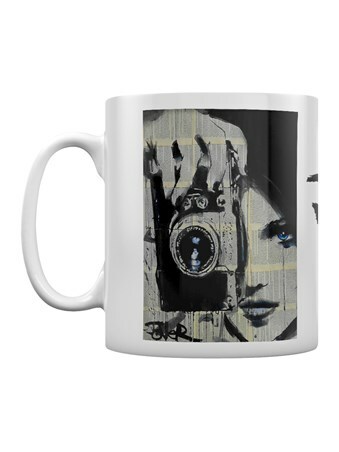 The focus shifts to the beautiful woman behind the camera on this Loui Jover design mug. 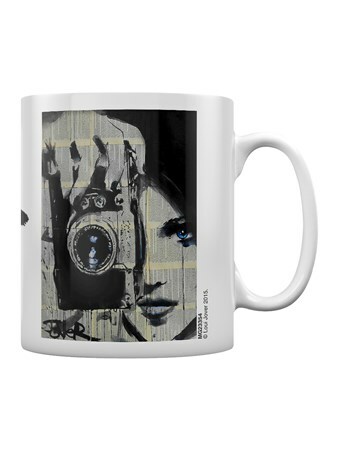 With the lens almost matching her glassy blue eye, they represent the concentration she upholds to get the best shot. 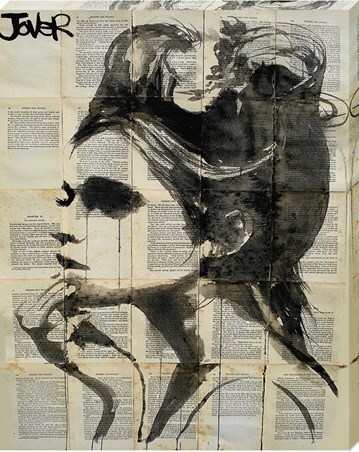 Transformed by Jovers iconic running black ink down the image, this leading lady seems to capture an upsetting sight. 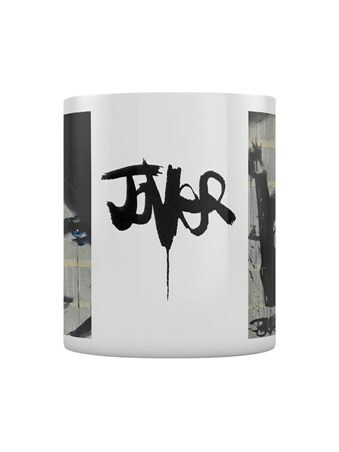 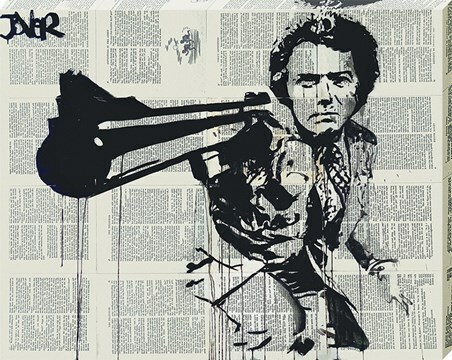 A perfect little gift for any Jover fan or photography fanatic. 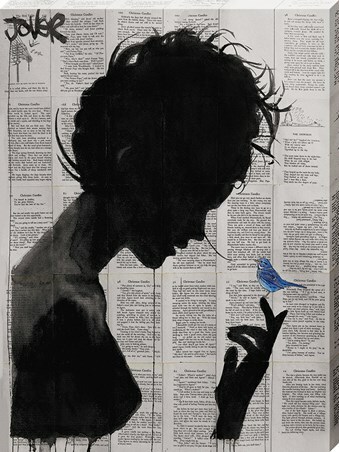 High quality, framed Focus, Loui Jover mug with a bespoke frame by our custom framing service.